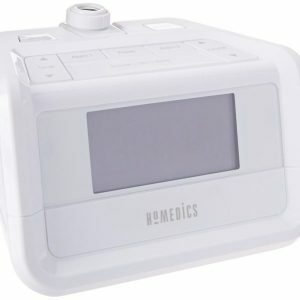 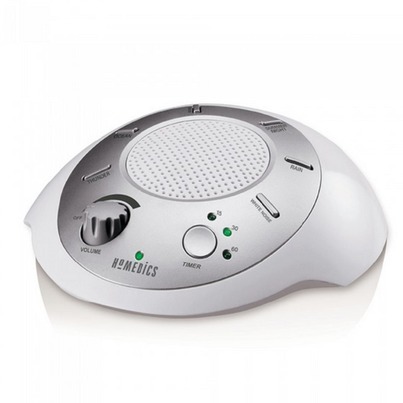 The Homedics SoundSpa Portable Sound Machine creates a peaceful sleep environment to fall asleep faster and wake completely rested. 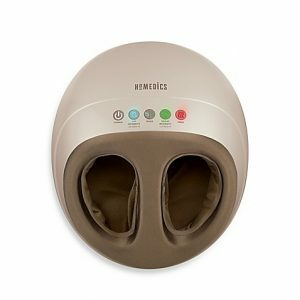 HoMedics SoundSpa Portable Sound Machine is a natural sleep aid offering 6 natural nature sounds: Ocean, Brook, Summer Night, White Noise, Thunder & Rain. 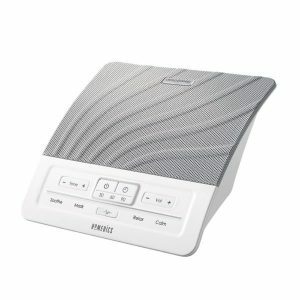 The Homedics SoundSpa Portable Sound Machine creates a peaceful sleep environment to fall asleep faster and wake completely rested.